Hands up, who hasn’t spent time googling a problem with zero success? Sometimes even the most basic searches such as ‘how to do the floss dance’ can end up with you browsing pages of useless information, and even after ‘x’ amount of clicks, the issue still remains unsolved? We’ve all been there, particularly when it comes to finding the solution to a skincare question. A problem shared is a problem halved. So whether your ‘issue’ is normal or niche, I’ve rounded up our top searched skincare queries to share with you all. Let’s get skincare savvy! It’s all down to your skin’s sebaceous glands. Even if your skin isn’t oily, when excessive sebum secretions mix with dead skin cells, your pores can become blocked, as the sebum remains trapped in your pores, forcing them to become enlarged and more visible. It’s simple, keeping your skin clean and fresh is what will help decrease your pore size. As well as daily cleansing (if your cleanser isn’t up to par, this edit will help you pick out a face wash fit for your skin type), regular exfoliation with AHAs will help purify pores and refine your skin’s texture. 1) As well as being non-comedogenic, Mint extract and zinc work on limiting your skin’s sebum secretions to prevent blemishes and blackheads appearing. 2) Rose fruit extract performs an astringent action on the skin, enhancing your complexions keratinisation process. I.e. regulating the outer layer of your skin’s ability to protect itself. 3) AHAs (glycolic acid) delves deep into your pores, creating a peeling effect that gently exfoliates the skin to reveal clarity, radiance and a reduction in pore size. Makeup wipes have experienced a lot of bad press over the years. But all wipes are not all bad. Their speedy and efficient benefits are praised by many, but if you want to move away from this way of cleansing for your skin or the environment’s sake; micellar waters are what you need. Micellar ticks all of the boxes for replacing makeup wipes. It’s fast, it’s (more) effective, and you don’t need to wash the formula off afterwards too. Their water-based formula works even more efficiently than wipes due to the tiny micelles inside. Micelles break down oils and attract water, leaving your skin feeling freshly cleansed and comforted. You can read in more detail about how micellar waters work here. 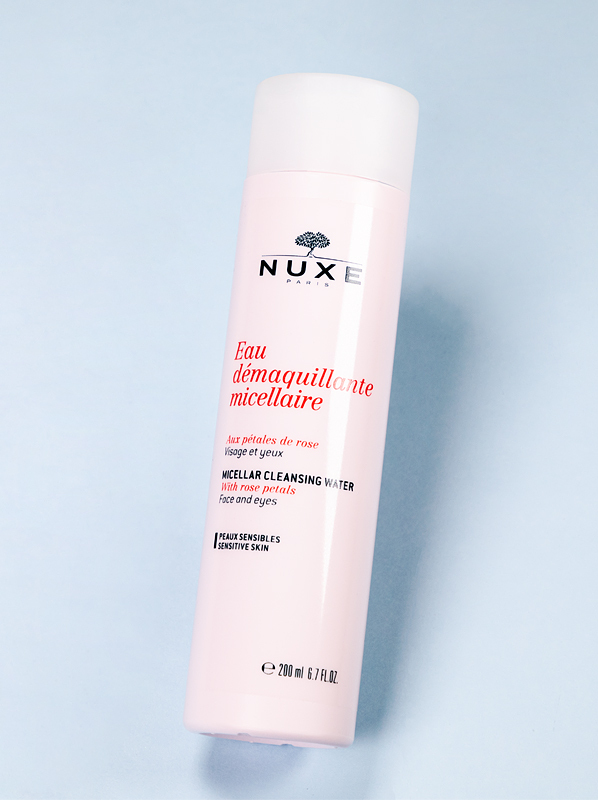 A cult cleanser that always gets replenished is the Nuxe Micellar Water. Made from 98% natural origin ingredients, its gentle formula is effective even on the most sensitive of skin types. Combining soothing rose water and softening coconut water, Nuxe’s sought-after Cleansing Water will soon become your favourite beauty step. With the skin around the eyes being one of the most delicate areas, there’s no wonder this search is constantly trending. The eye area is a common concern for most men and women, and as beauty experts, we know the best solution for keeping this area bright and smooth is to be committed to applying an eye cream twice a day. 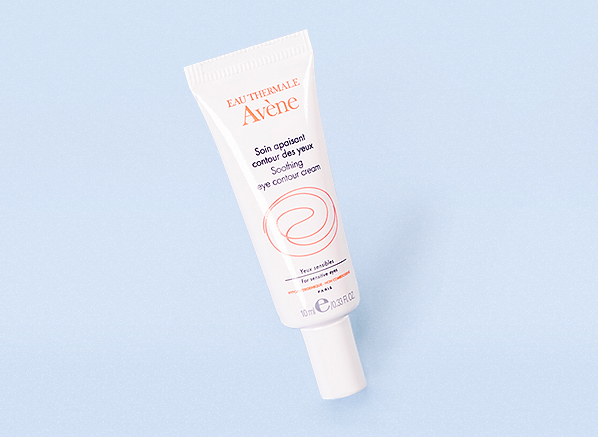 Top rated by our customers, and me, the Avene Soothing Eye Contour Cream is a great overall eye cream, especially if the skin around your eyes is often irritated or sensitive. 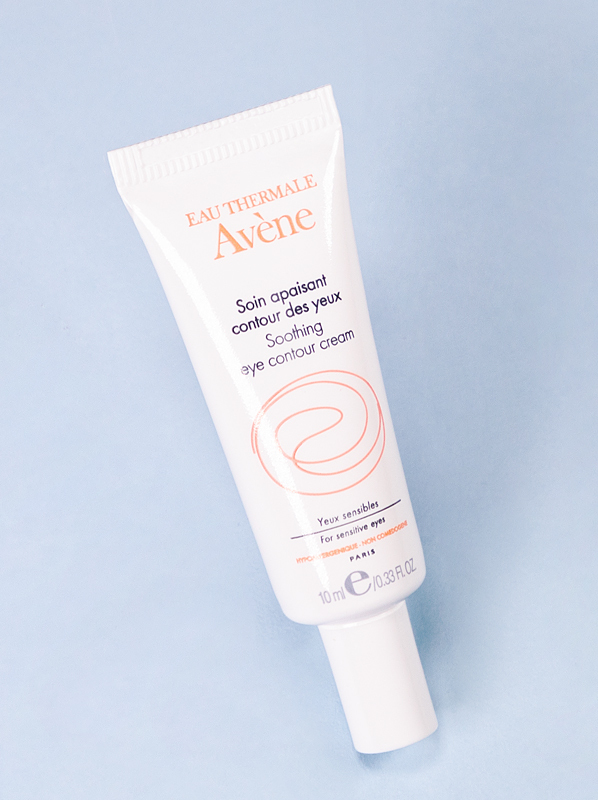 Gentle, minimal and soothing, when you use the Soothing Eye Contour Cream as a part of your daily routine, you will see improved, well-rested results. Retinol is all the rage, but what some skincare enthusiasts don’t realise is you need to tread carefully when involving this ingredient in your everyday routine, but the results are so worth it. You can find out how to get the best results from retinol here. 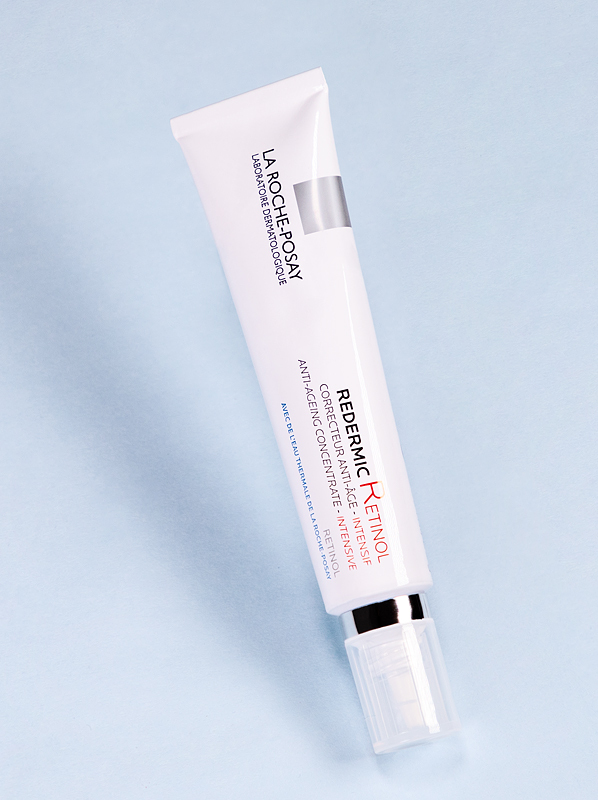 Formulated with a retinol strength of 0.3%, the La Roche-Posay Redermic Concentrate will effectively speed up your skin’s renewal process, jumpstart your collagen production and refine the skin’s texture. For those looking for an alternative with SPF, try the Redermic SPF30 for extra protection against UVA and UVB rays. There’s no other way to describe hormonal acne than being an absolute pain! A common problem for teenagers and adults, I recently researched the causes of hormonal acne and found a change in your skincare routine around the time of your cycle will definitely make way for clearer skin, even if you’re expecting your period. 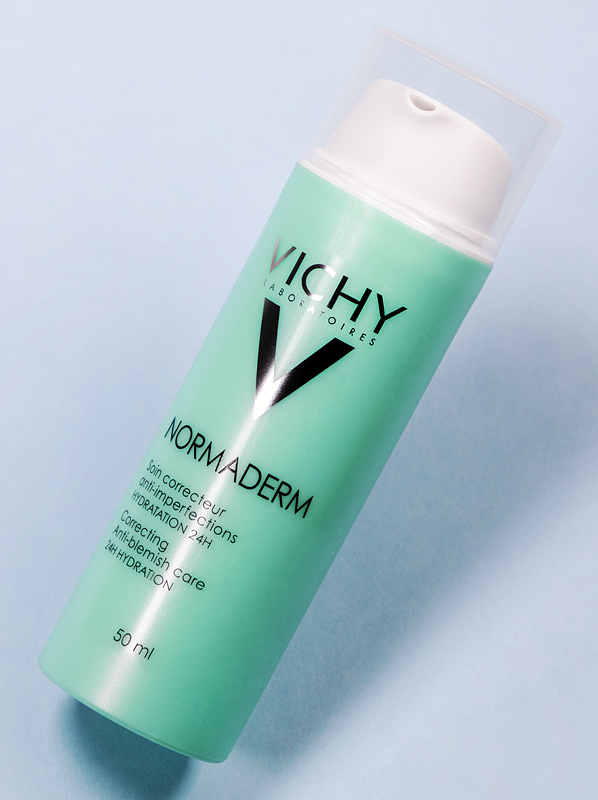 Vichy’s Normaderm Beautifying Anti-Blemish Care is a saviour for skin that’s susceptible to monthly breakouts. 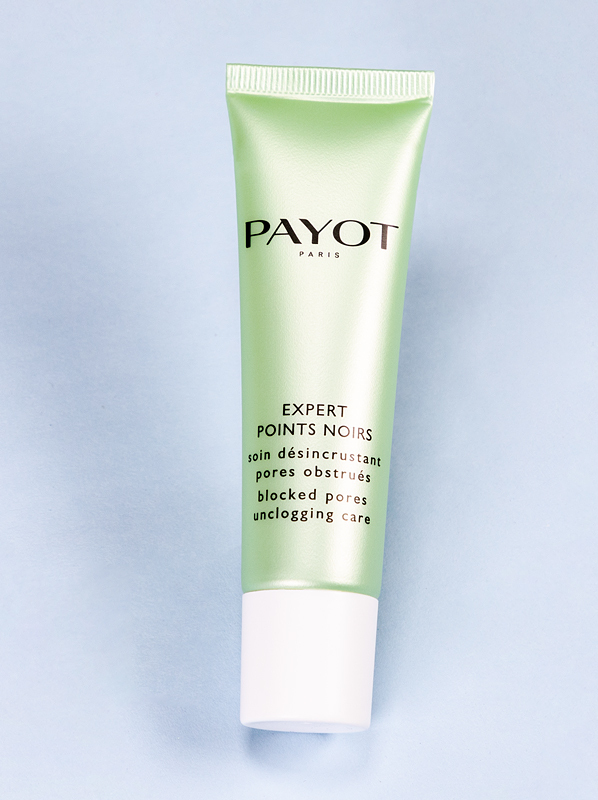 Packed with blemish-busting ingredients such as salicylic acid, glycolic acid and aircillium, a molecule that can hold up to 3x its weight in oil, this daily treatment helps to fade blemish marks; providing your skin with daily protection against bacteria, free radicals, sebum and unwanted breakouts. I have very imperfection prone skin and have been suffering with it for a few years now. Every product I tried either caused me to break out more or for my face to peel! However this moisturizer is incredible! By far the best I have tried! My skin (which would usually be oily within an hour) now stays radiant looking but oil and shine free all day! The texture of my skin has completly changed, it is now smooth and soft; I have honestly never had this result with any product before! It feels so lovely that I now look forward to taking my makeup off just so I can put this on again. And a little honestly goes a long way! As for my blemishes I still get a few however my face is no longer irritated and red and appears to recover a lot faster. I have now even had compliments on how lovely and healthy my skin looks! This is practically a miracle product! If you're unsure about buying it, you definitely should give it a go, you will not be disappointed!! And for a website where the product and postage is so cheap you will definitely be very impressed by their service too! This entry was posted on Friday, January 18th, 2019 at 6:21 pm and is filed under French Pharmacy, Hints & Tips, Lifestyle, Men, Skincare, Tried & Tested. You can follow any responses to this entry through the RSS 2.0 feed. You can skip to the end and leave a response. Pinging is currently not allowed.